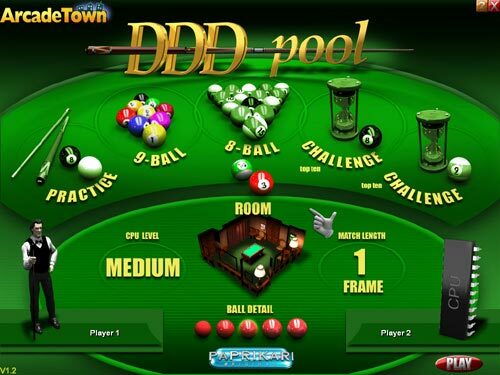 DDD Pool is completely addicting sports & skill game fun. 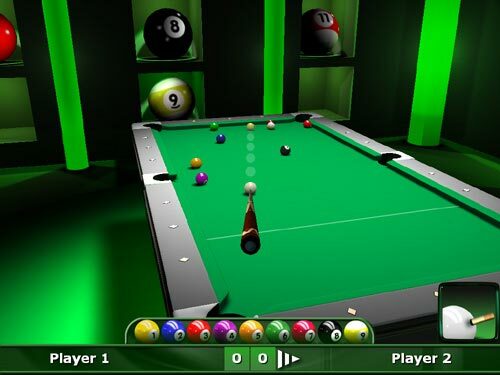 DDD Pool is top-notch 3D pool game fun with cutting edge graphics, realistic physics and the smoothest gameplay we've ever seen. 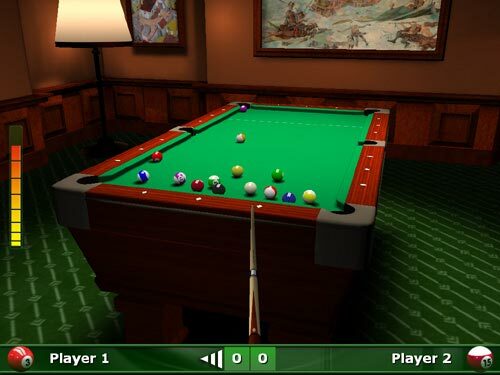 Download and play DDD Pool absolutely free. Store on your computer and play the free trial offline any time you want. Unlimited play with all levels. Get your full version fast. You own the full version forever. Family safe, many hours of great fun. Safe ordering by credit card, PayPal, and more. Download and install the free trial. 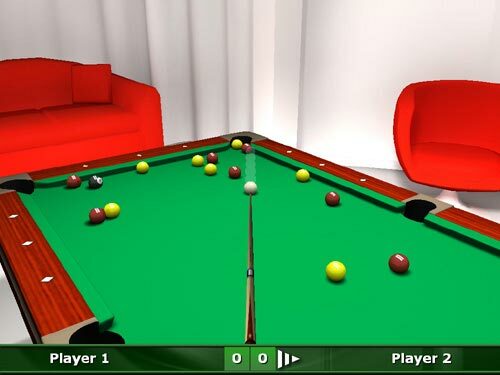 Note, this game cannot be played online.